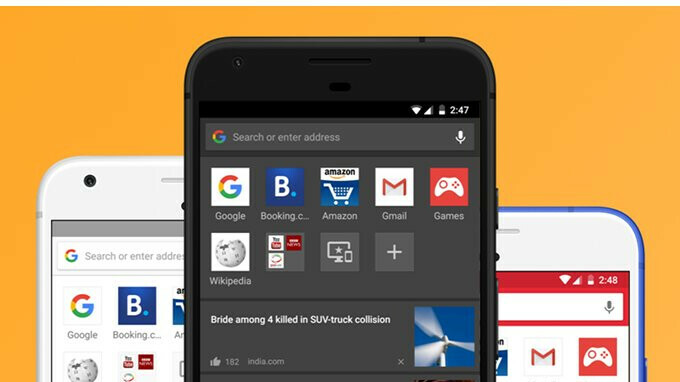 Opera has just announced another major update is making its way to the Android mobile browser that long ago surpassed 100 million downloads in the Google Play Store. 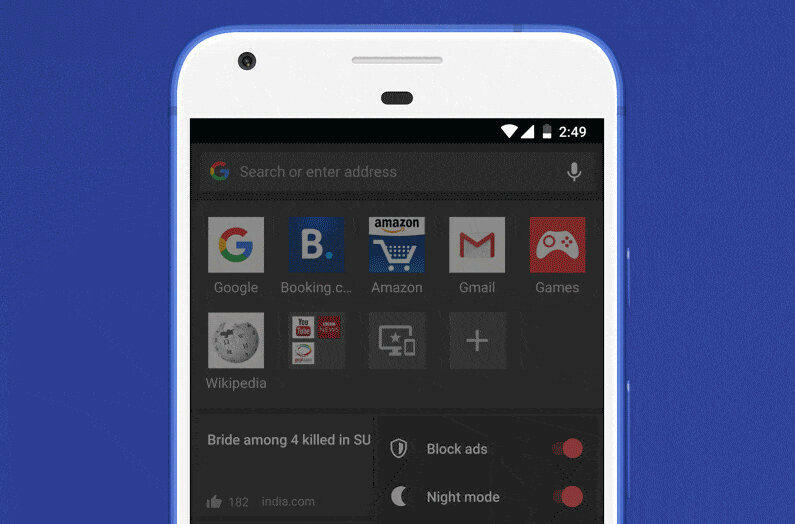 Opera for Android 46 brings a couple of important new features, as well as small improvements worth mentioning like QR code scanning, copy, and paste. The most important new features included in this update – themes and night mode, are now available to everyone owning an Android device and using Opera v46. The new UI themes announced today can be customized by users who can tweak the colors. If you want to take advantage of the new Themes feature, you can find it in the Settings menu. The new Night Mode is exactly what it says, a more convenient way to read late at night. Using the night mode will put less strain on the eyes and enable a more comfy reading in the dark. Next, private tabs notifications have been implemented to allow those using Opera's private tabs to keep them … private. The developers have added a small ghost as a reminder of these open private tabs in the notification tray, so when you tap it, it will close all private tabs. A new QR code scanner is now available on the right side of the address bar. Also, you can now tap on the address bar to copy or paste a web address. Finally, at users' request, Opera added an option that allows Android users to disable trending searches suggestions (it's available in the Settings).